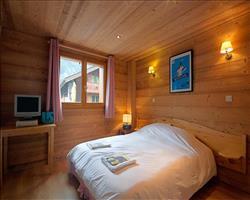 There are 18 holidays to Morzine for 2 adults, 0 child and 0 infant on 28 December 2019. 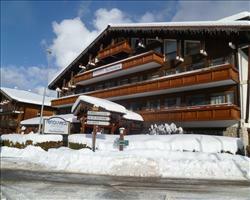 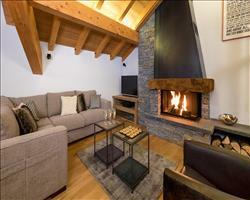 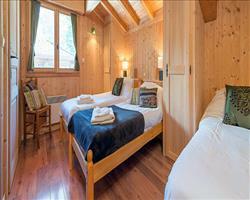 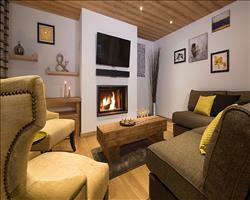 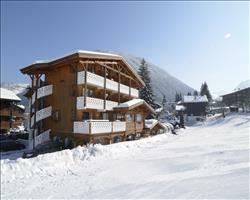 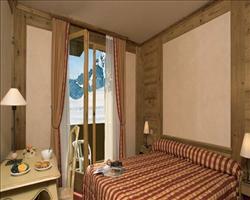 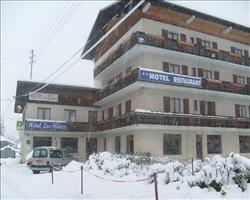 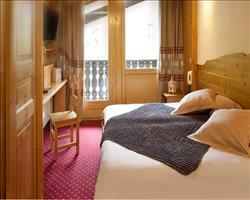 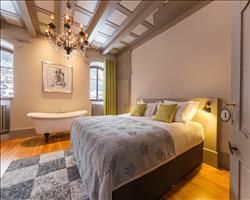 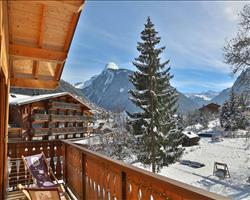 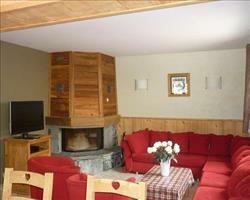 See in the New Year with your family and friends on a brilliant Morzine New Year ski holiday. 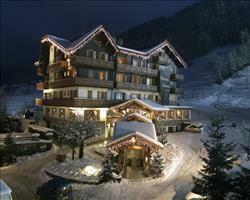 With dancing, children’s activities, spectacular torch-lit descents and lots of fireworks, Morzine pulls out all stops to make sure everyone enjoys a fantastic New Year’s Eve. 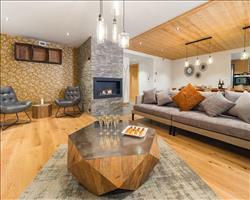 Whether you want to party in Morzine’s lively après ski venues, dine in one of the resort’s restaurants or relax with loved ones in your Morzine chalet, you’ll have a fantastic New Year’s Eve in Morzine. 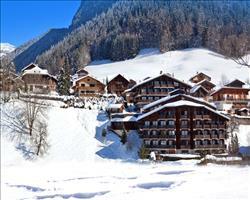 For skiing in the New Year, the snow conditions in Morzine are usually good thanks to the fact that its ski area covers grassland and doesn’t require a great deal of snow to be skiable. 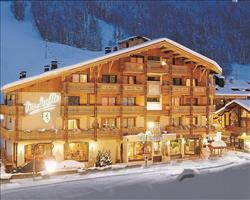 It’s also connected to the enormous and beautiful Portes du Soleil ski area which offers 650km of skiing. 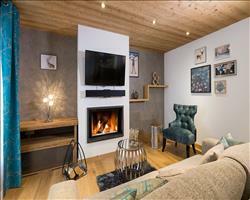 We have some brilliant Morzine ski holiday deals including accommodation with childcare services, wellness facilities and doorstep skiing. 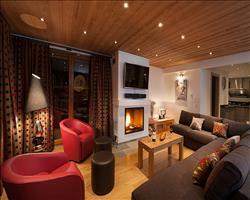 Have a browse through our selection and give us a call to book a brilliant start to the New Year!